A recently contacted Mastanahua man. If the plans go ahead, many more tribal people in the Amazon Uncontacted Frontier will face the catastrophe of first contact. A new “death road” advocated by a notorious Italian priest is set to cut in two the land of several uncontacted tribes in the heartland of the Amazon Uncontacted Frontier. The road is expected to be approved by Peru’s congress soon, and will run through 270 km of the Amazon’s most biodiverse and sensitive protected areas. The project has been supported for years by Father Miguel Piovesan, a Catholic priest who has described the local tribal peoples as “prehistoric,” and slammed international NGOs for raising concerns about the plan. The road was rejected by Peru’s Congress in 2012. Despite this, work continued illegally for many years, and now the project has been proposed again by Congressman Carlos Tubino. Fr. 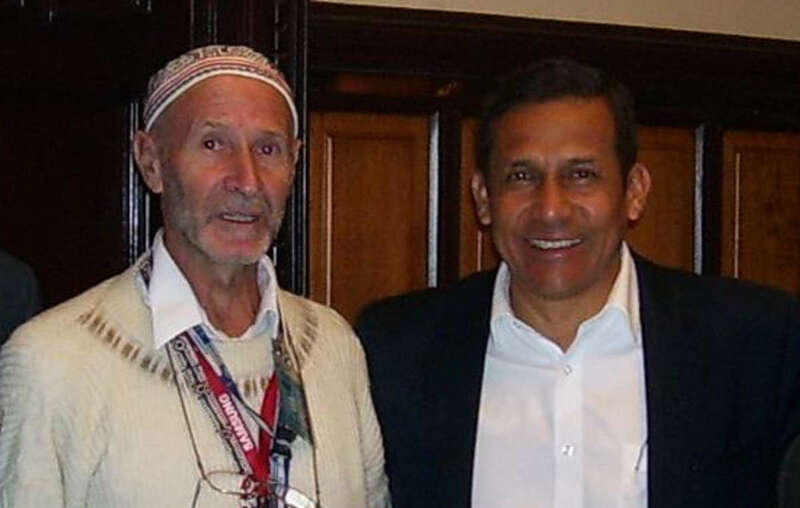 Miguel Piovesan, the main backer of the Purus road, alongside former President Ollanta Humala. Uncontacted tribes are the most vulnerable peoples on the planet. 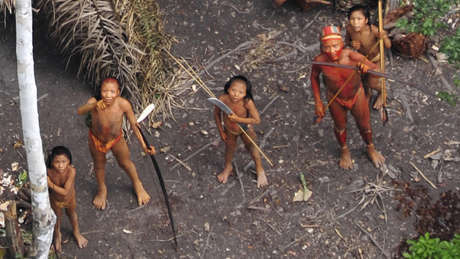 There are estimated to be around 15 uncontacted peoples in Peru, many of them in the region where the road will be built. 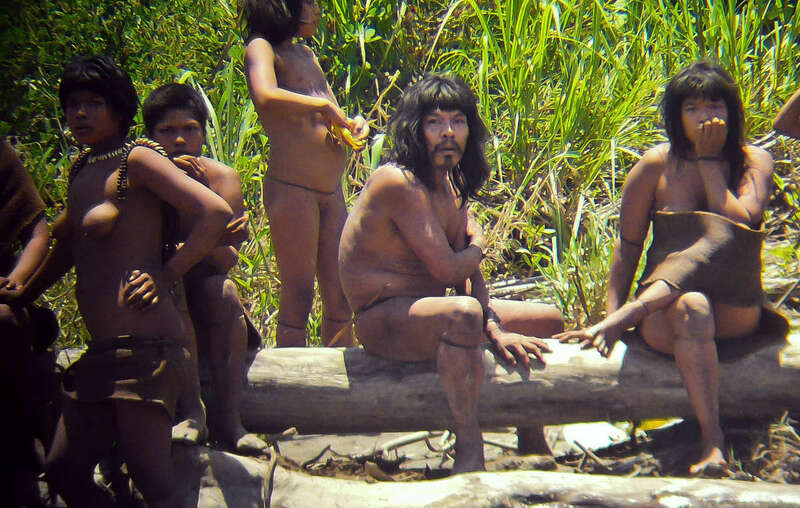 Survival International has lodged a complaint with the United Nations, citing the catastrophic impact on the uncontacted Indians and urging the Peruvian government to veto the plan. Of the 3-4,000 people in the area, around 80% are indigenous. Most of them are opposed to the road. Uncontacted Mashco-Piro Indians on a riverbank near the Manú National Park. 2011. - The road will connect Puerto Esperanza to the Inter-Oceanic Highway, which runs through Peru and Brazil. 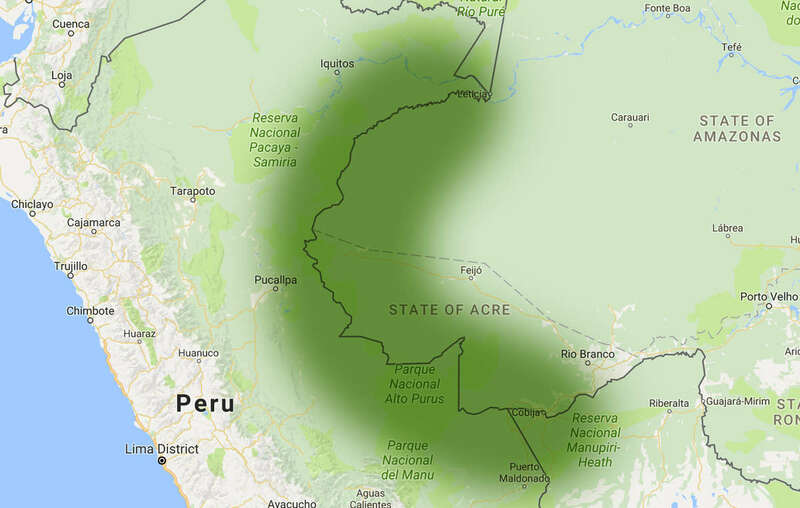 The area is part of the Amazon Uncontacted Frontier, the region along the Peru-Brazil border with the highest concentration of uncontacted tribes in the world. - Uncontacted peoples who could be wiped out if the road is built include the Mashco Piro, Chitonahua, Mastanahua and Sapanawa, who have all lived nomadically in the region for generations. Outsiders such as missionaries and loggers have forced several groups to make contact in recent years. - Elsewhere in the Amazon, road “development” projects have allowed an influx of colonists to access remote areas and threaten the lives and lands of uncontacted peoples. - Several indigenous organizations in Peru have made a statement rejecting the road. - Uncontacted Indians have clearly expressed their desire to remain uncontacted. The project cannot be carried out with their consent and will violate their right to determine their own futures. 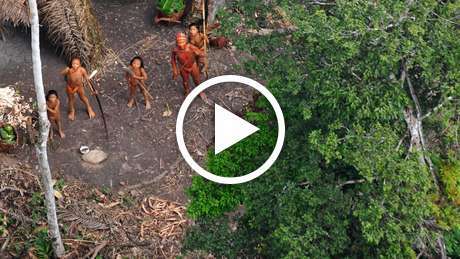 We know very little about uncontacted tribes. But we do know there are more than a hundred around the world. And we know whole populations are being wiped out by genocidal violence from outsiders who steal their land and resources, and by diseases like flu and measles to which they have no resistance. 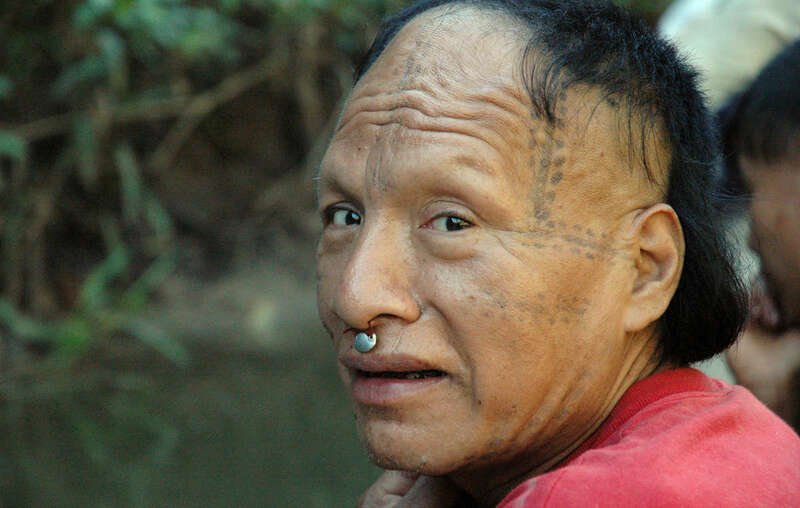 All uncontacted tribal peoples face catastrophe unless their land is protected. Survival International are doing everything we can to secure their land for them, and to give them the chance to determine their own futures.